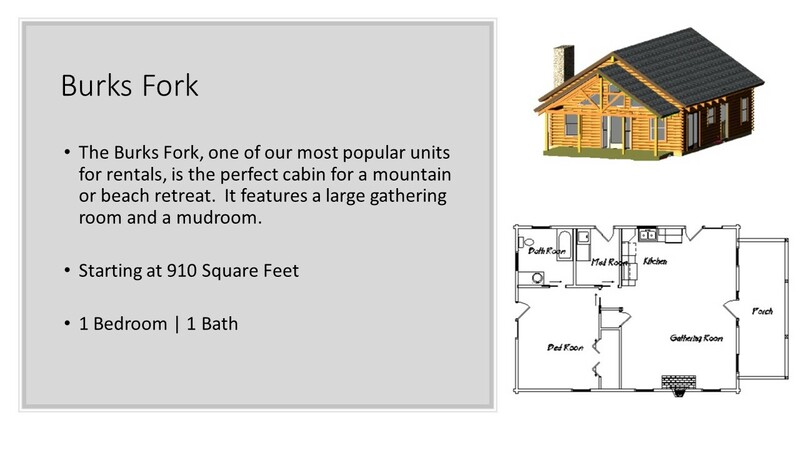 At Burks Fork Log Homes, we want your log home or recreational cabin to perfectly reflect your needs and personality. 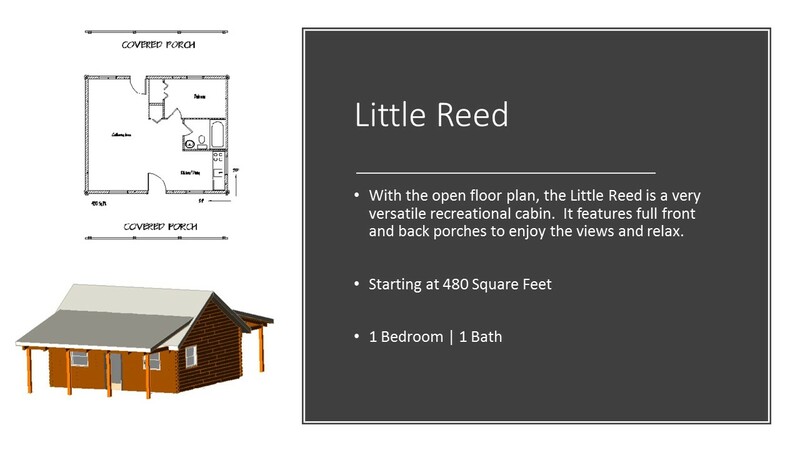 Standard plans start as low as 280 SqFt for our smallest recreational cabin, Little Creek, or one of our largest, the Seneca, starting at 3,174 SqFt. We have many others to consider as well. 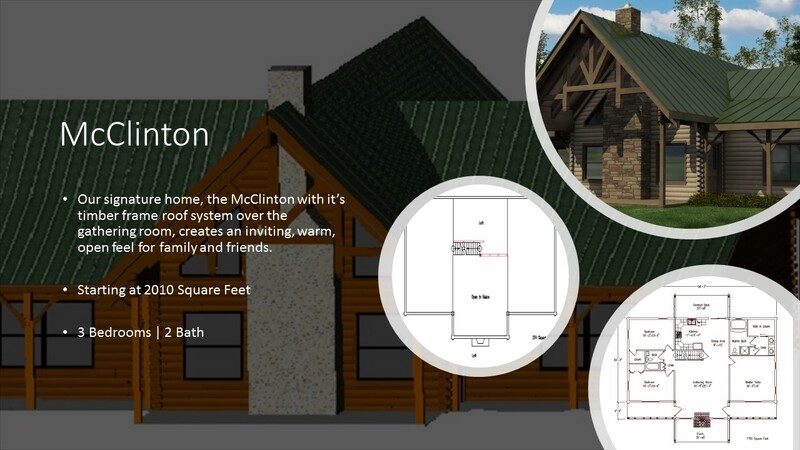 CONTACT US to learn more about customization of the standard plans, or bring us your ideas and see if we might create a custom home that meet all your specifications.